Wall Street Journal declared that "Zapp! helped redefine the genre" of business books. Fortune magazine's reviewer raved, "I couldn't put it down." 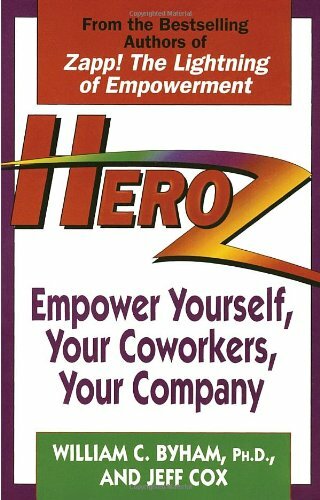 Now, with HeroZ, you can restore meaning and purpose to your work life and make a real difference--no matter where you fall on the organizational chart!